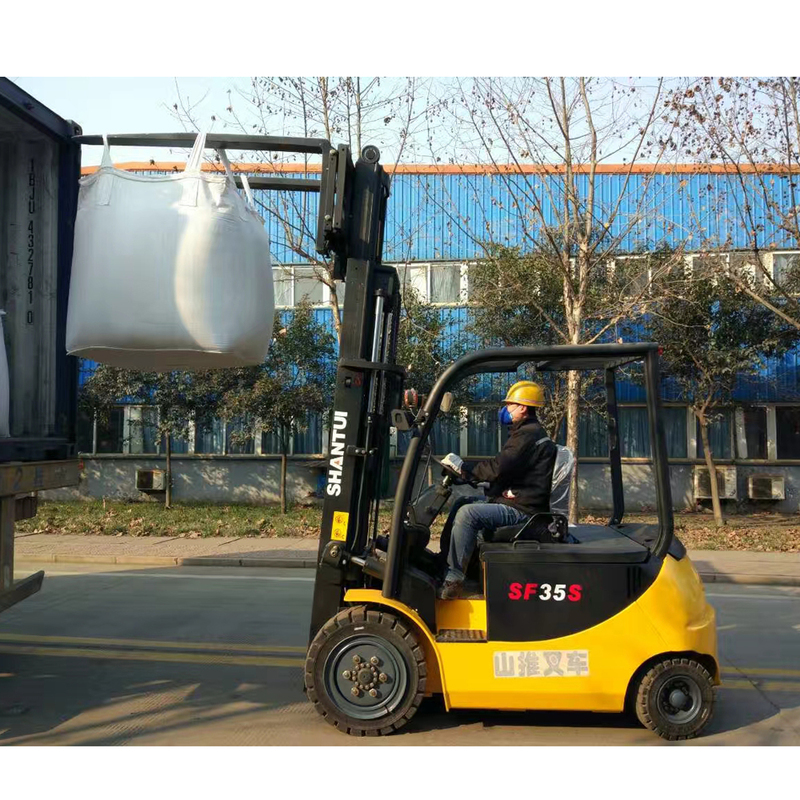 Product categories of 3.5 Ton Electric Forklift, we are specialized manufacturers from China, 3.5 Ton Electric Forklift, Electric Forklift With Storage Battery suppliers/factory, wholesale high-quality products of Small Electric Forklift R & D and manufacturing, we have the perfect after-sales service and technical support. Look forward to your cooperation! 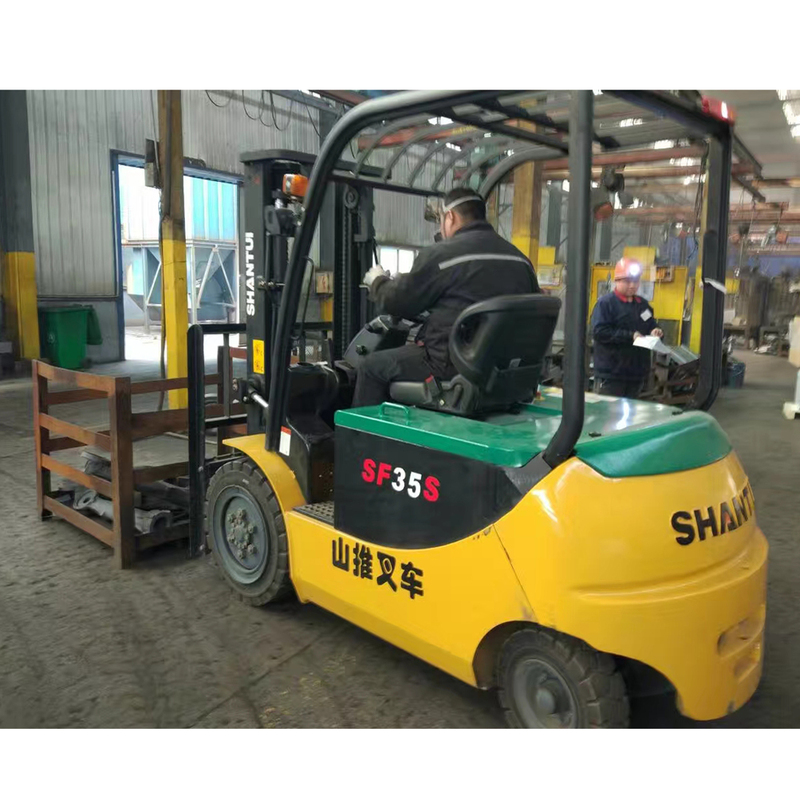 3.5 Ton Electric Forklift, the loading capacity is 3500kg, with AC motor, Zapi Controller, 80v, 500ah battery charger, 380v, 3 phase 50hz battery charger. LCD display provides extensive information on truck operation and maintenance state, it with waterproof and shock proof protection. The advanced wiring harness, waterproof connectors and multiunit fuse module ensure the security and reliability of the circuit. LED lights reduces the energy consumption and maintenance costs. Steering axle adopts shock-mitigating device, it installs a up and down type steering rod, with simple structure and better intensity and its both ends adopt joint bearing which enhanced the installation hole. TCM technology brake system which is sensitive and light full hydraulic with a better performance braking.